The ICC Champions Trophy match is around the corner and there is a lot of excitement among cricket fans! It adds more flavor when the Men in Blue play against Pakistan. The rivalry between the two teams is made all the more intense by the fans who cheer for their country. This match is always legendary to watch! We at Opera decided to deliver all the excitement of the cricket season directly to the screen in your hands. 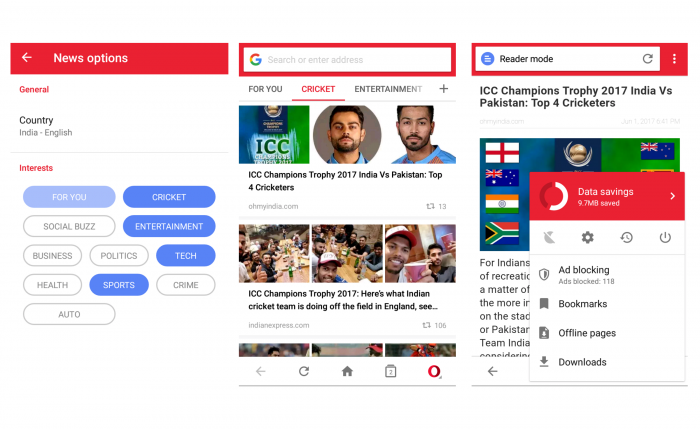 Last month, Opera Mini rolled out Opera Cricket to keep users in India on top of all the cricket action. 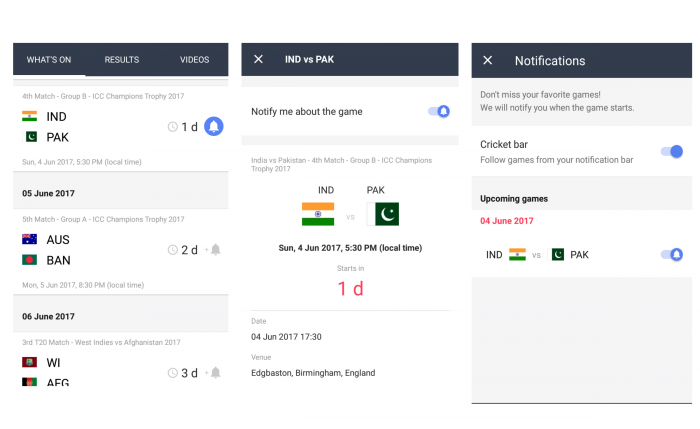 The feature not only provides lightning-fast cricket scores, commentary, video and notifications when on the move but also allows users to keep track of their favorite teams and players, all in one place. 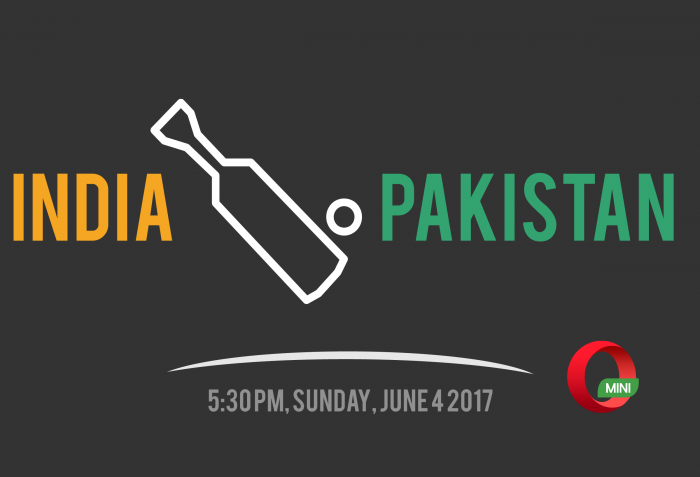 How to be on the top of the India-Pakistan cricket match with Opera Cricket? Make your Sunday more interesting by keeping yourselves updated on the most anticipated match with instant final score alerts. 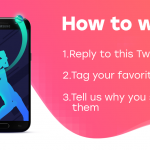 Opera Mini is leveraging its cloud technology so users can subscribe to every match to receive a notification when the games begin. All you need to do is toggle the button to the left to receive a start time notification. Cricket fans will have the opportunity to watch the video of the game. 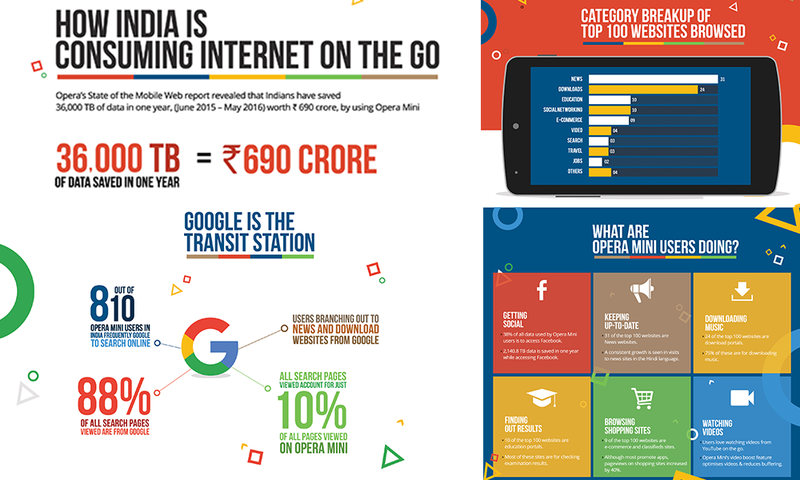 With recent updates, Opera Mini has also enabled users to get the most out of the web by integrating an AI-powered newsfeed, an advanced download manager for easy video download and a revamped Facebook notification bar. Have a wonderful India-Pakistan match experience and enjoy each captivating moment with your Opera Mini browser!